The Viviani family workshop in Florence have been crafting leather and making paper dreams since 1926. 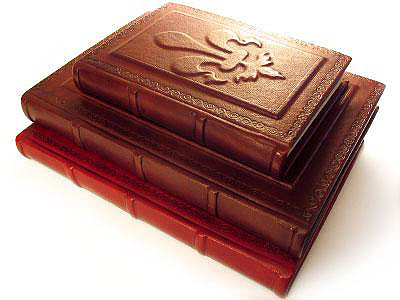 Roberto Viviani, grandfather of the current owner, bought a stand on the famous San Lorenzo market and developed a process of naturally ageing leather that is still used to this day. 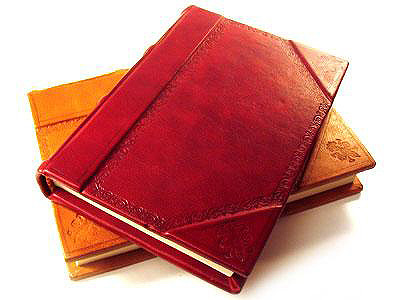 The journals are bound in genuine calf-leather which is treated in batches so the colour can vary. 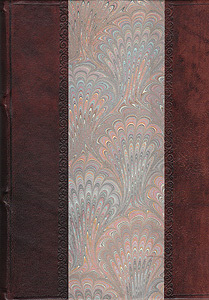 The cover papers are hand-printed in the traditional pavone and marbleized patterns making each sheet of paper unique. 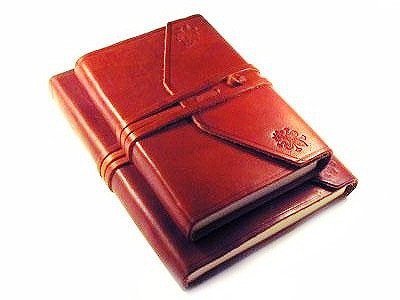 The journals contain 200 blank pages of 80 grain ivory paper which is acrid-free. 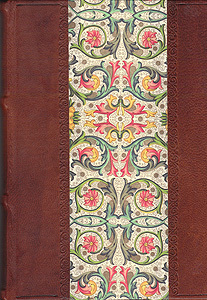 Every journal is hand-bound in the Florentine workshop by a member of the Viviani family. Gallery 19 also stocks a small range of Florentine stationary items made in the Viviani workshop - the paper-covered waste paper baskets are particularly popular! !